A Potential Client Calls About A Child Injured in A Crash – What Should You Do? You just got a call from a parent that they were involved in a collision and, as a result, their young child was injured. What important steps should you take? One of the most important steps to take is to immediately secure the evidence. In a case involving a child who was riding in a child seat, in addition to the vehicle, it is also very important to secure the child seat. If the child seat is still installed in the vehicle, take photographs to document how it is installed and how the harness is adjusted. If the child seat is no longer installed in the vehicle, it is best to secure the car seat by taking custody of it to prevent it from becoming separated from a vehicle you do not control. If the seat is not with the vehicle, check with the hospital or in other vehicles involved in the crash. In some cases, children are removed from a vehicle and transported to the hospital in the child seat. In these cases, the child seat will likely end up at the hospital and may be delivered to the parent’s or child’s hospital room or, if not secured quickly, discarded. 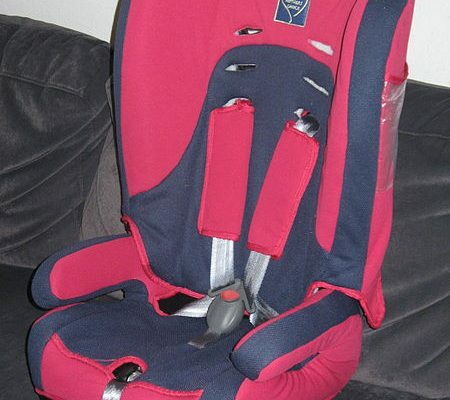 If possible, have the client place the car seat in a safe location so that it remains available to be inspected. It is also very helpful to know the make and model of the child seat at the time of the initial call. This information, as well as the date of manufacture is always found on the car seat label. If possible, photograph the label. Case Synopsis: A landscaper was operating a commercial riding mower at an industrial plant early one morning. The ground was covered in dew resulting in a slippery terrain. As the worker was cutting the lawn, he proceeded down a hill, was unable to stop, and slid into the side of a building. Due to the wet ground and the incline, he was unable to back the mower up from the building. At that point he dismounted the mower and attempted to pull it away from the wall so he would be able to drive again. 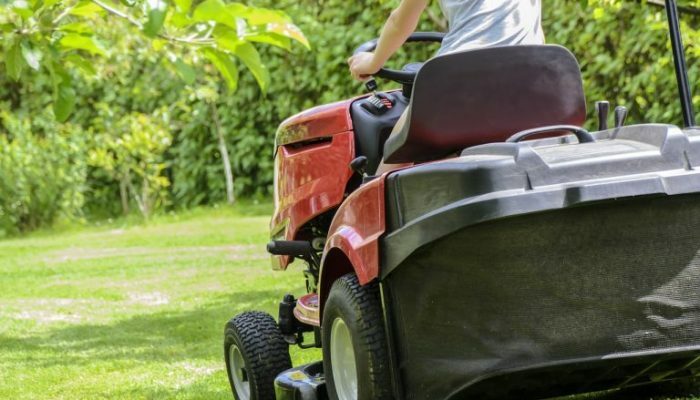 While attempting to move the mower, the worker slipped, entangled his foot under the mower deck resulting in a partial amputation.